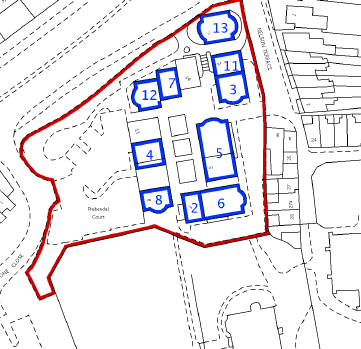 We are delighted to announce that Oakmont Homes has secured planning permission to deliver 50 residential apartments at Prebendal Court in Aylesbury. Prebendal Court is set to be a truly spectacular court yard residential development on the edge of the conservation area with all of the usual local amenities within touching distance. We are currently working on plans to incorporate a residents Gym and Lounge facility. Full development details to follow in Spring 2017. Oakmont Homes acquired the estate in September 2016 and we currently anticipate work to commence in the summer 2017. A selection of apartments will be released for sale in September 2017. If you would like to register an early interest please click here.